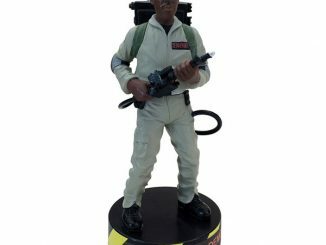 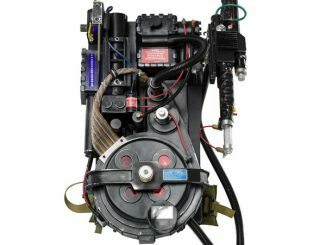 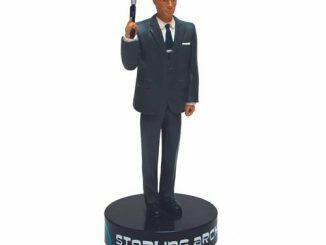 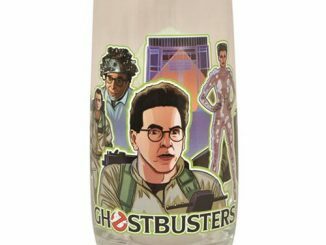 Grab your stick, heat ’em up, and make ’em hard because the Ghostbusters Egon Spengler Talking Premium Motion Statue is ready to bust some ghosts. 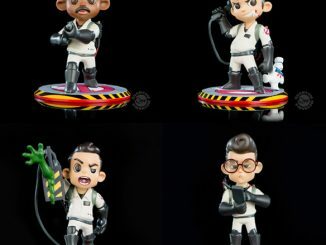 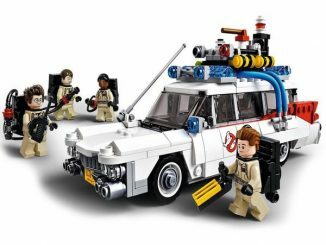 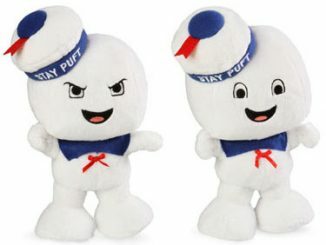 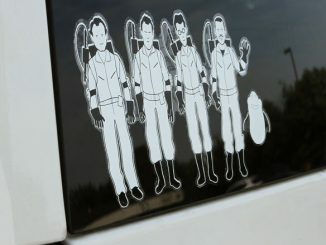 Standing 7-inches tall and wearing his iconic Ghostbusters uniform, Egon is ready to wow the supernatural world with the power of his mind… or maybe just bore them senseless with his collection of spores, mold, and fungus. 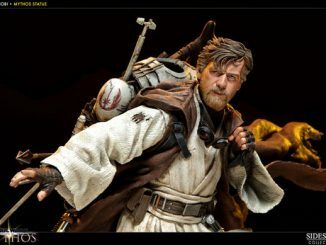 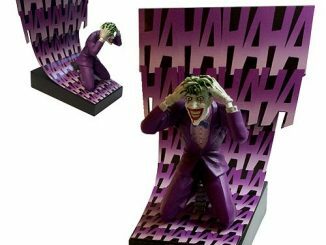 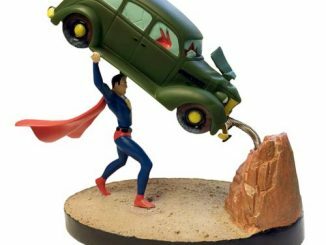 The statue is crafted from heavyweight polystone, features a manually operated motion feature at the waist, and says 4 audio phrases from the film. 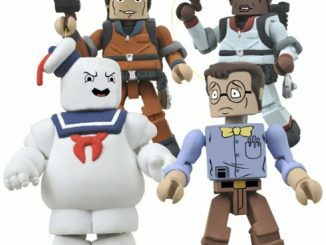 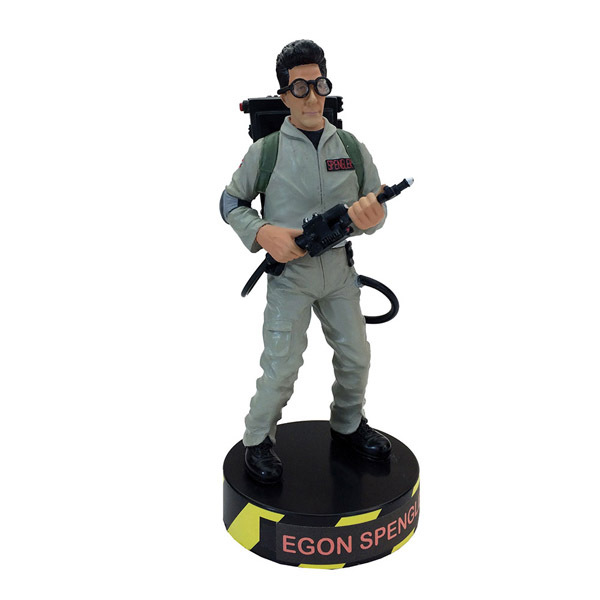 The Ghostbusters Egon Spengler Talking Premium Motion Statue will be available October 2016 but it can be pre-ordered now for $39.99 at Entertainment Earth.